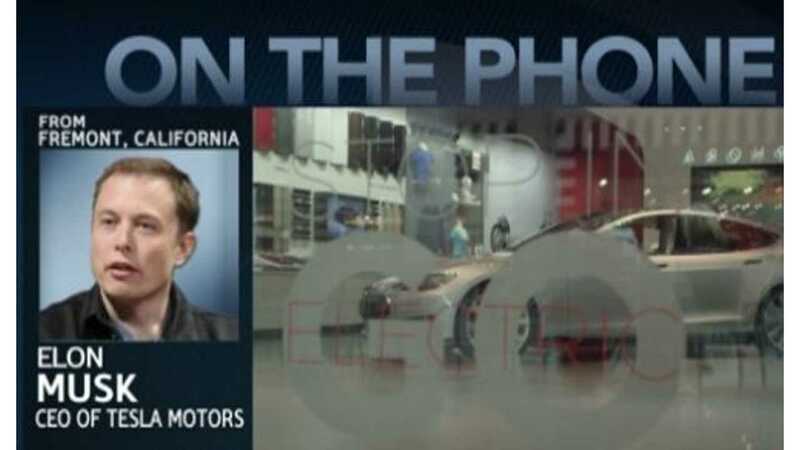 Though Tesla Motors CEO Elon Musk didn't discuss the Tesla battery giga factory or the Tesla-Apple meet-up during the earnings call yesterday, he did hold a phone interview with Bloomberg in which both topics (and way more) were discussed. "Elon Musk, chief executive officer of Tesla Motors Inc., talks about the company's plans for a "gigafactory" to supply batteries, Model X SUV, talks with Apple Inc. and fourth-quarter profit. Tesla reported net income that beat analysts' estimates and projected a 55 percent increase in vehicle deliveries. 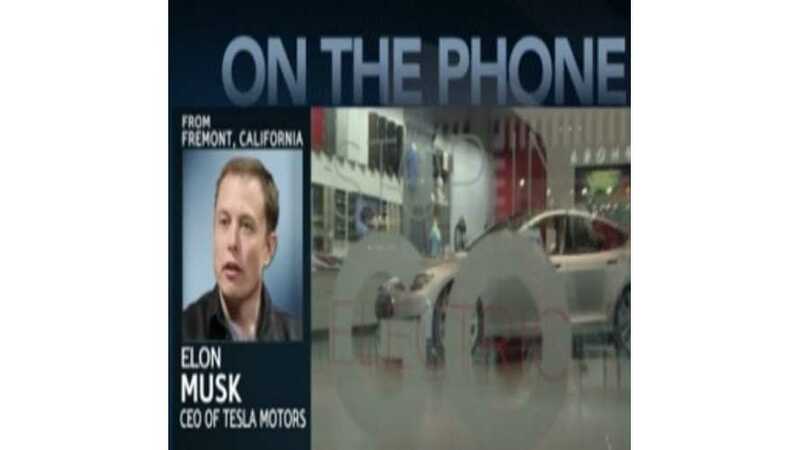 Musk speaks with Betty Liu on Bloomberg Television's "Bloomberg West."